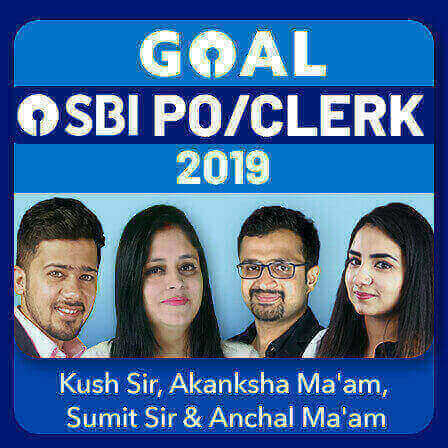 IBPS has declared a huge number of vacancies of Specialist Officers this year. 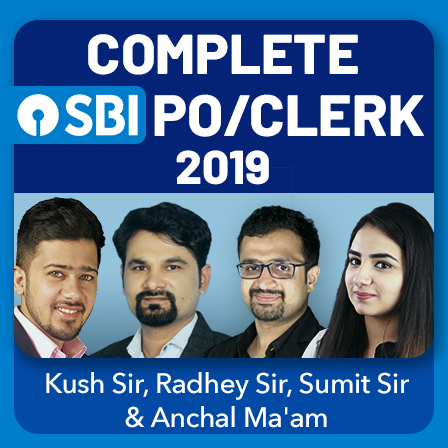 It's a great opportunity for all the banking aspirants across the country to enter India's public sector banks and one wouldn't like to miss it for sure. 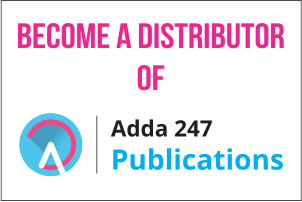 To help you make your grip stronger over the subjects that will be asked in the IBPS SO Marketing Officer Examination, Adda247 brings to you a special online batch "Complete Package IBPS SO Mains 2018 for Marketing Officer Scale 1 Live Batch By Sourabh Sir ". The batch starts on 6-December-2018 (Time: 07:00 p.m. - 09:00 p.m.). 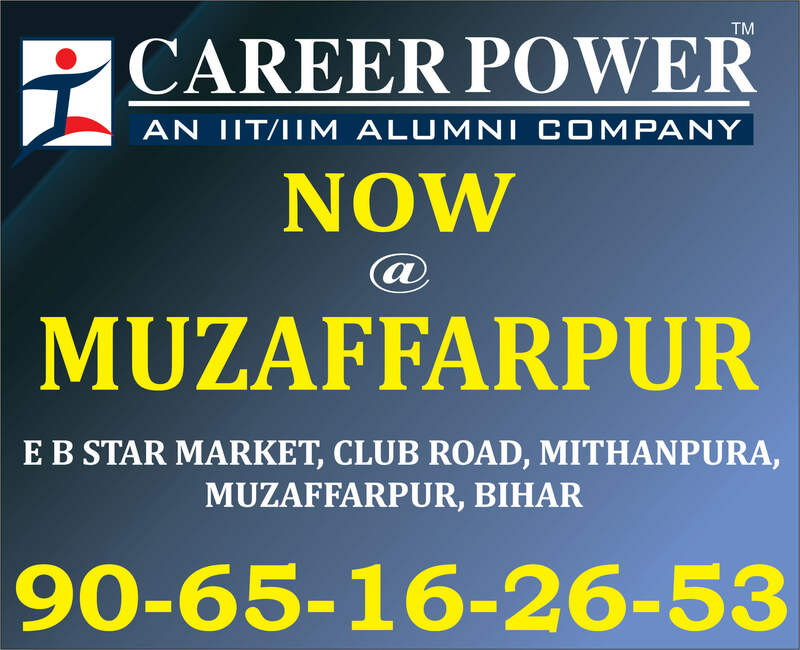 The classes will run for IBPS SO Marketing Officer Professional Knowledge Subject. 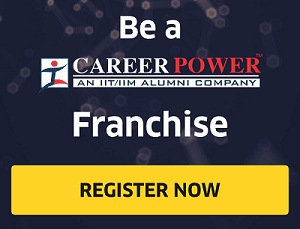 There are a total of 100 seats for the batch and the candidate is required to have a working internet connection to run the online classes without any interruptions. 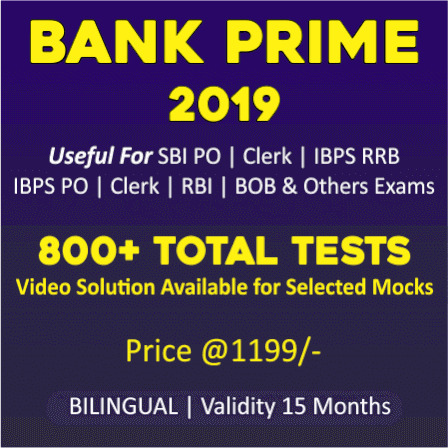 You will also be provided with IBPS SO Marketing Officer Mains 5 Online Test series (Mocks will be active from 30th Nov 2018) & Lecture PDF Validity 6 Months 2018. The candidates can freely ask their doubts during a separate doubt session and this is why you are required to have headphones/ earphones that have a mike too. 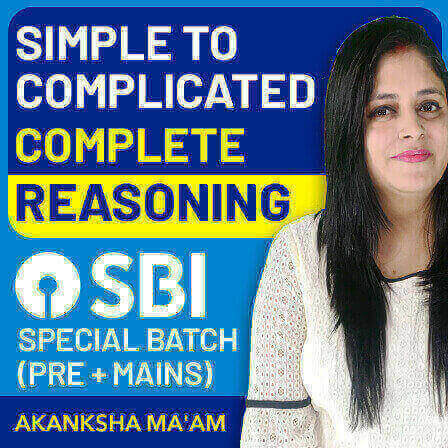 The fee that is required to be paid for the batch is Rs. 2999/-. 2. Save your travelling and lodging cost. 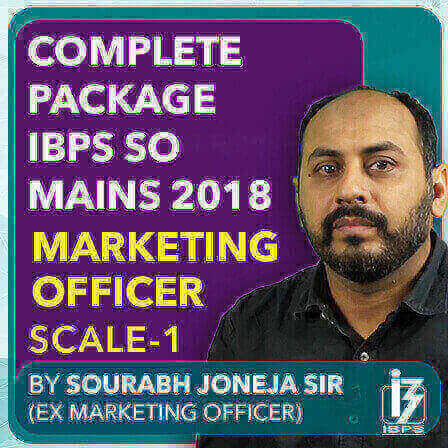 Join Complete Package IBPS SO Mains 2018 for Marketing Officer Scale 1 Live Batch By Sourabh Sir Live Batch Now! !